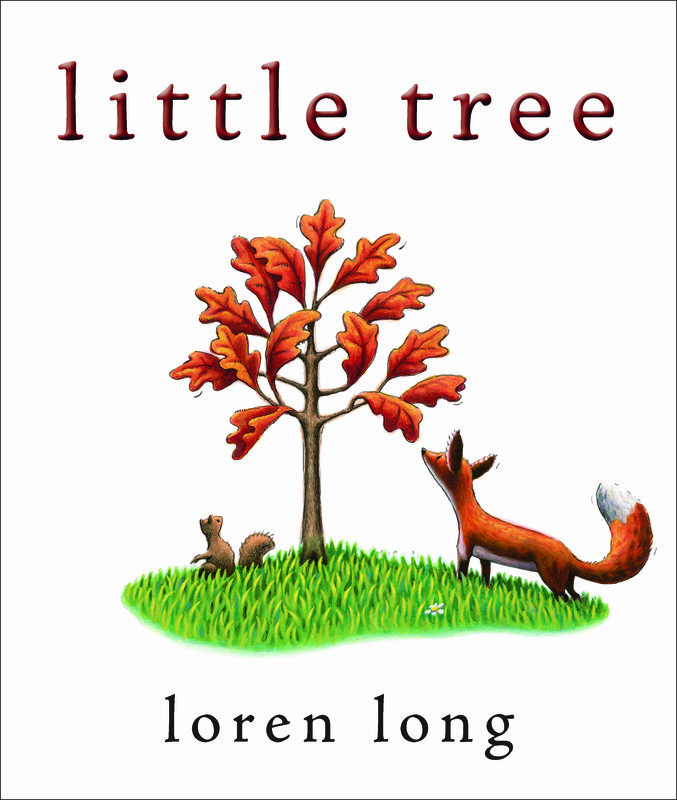 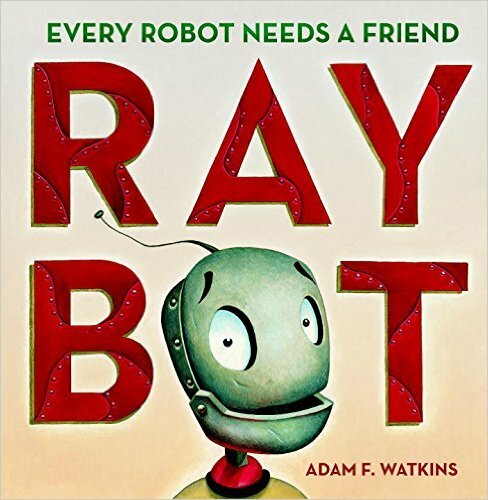 On Tuesday, March 22, two of the most notable illustrators working in children’s literature will present their newest books at Joseph-Beth Booksellers in Rookwood Commons. 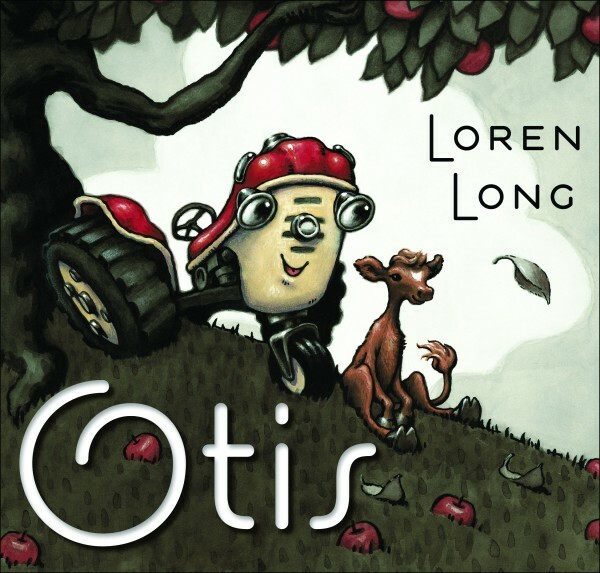 Loren Long and Adam Watkins, who both hail from the region, are known for titles such as Long’s Of Thee I Sing and Otis series and Watkins’s Ray Bot. Image courtesy New Leaf Literary & Media, Inc.